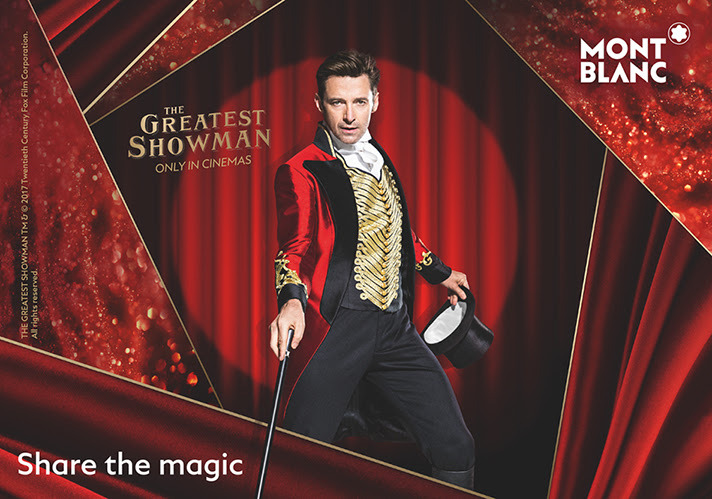 This Holiday Season, share the Magic of Montblanc and Hugh Jackman’s The Greatest Showman. This wonderful new film is inspired by the ambition and imagination of P.T. Barnum, the American showman who founded the circus in the 19th century with his legendary “Greatest Show On Earth”. Dive into his world of wonder in our seasonal tale – and maybe you‘ll share the magic of gifting with loved ones this year.